Palmanova is a resort long-adored by middle-class European visitor. Famous for its long expanse of golden sand and crystal clear sea, accompanied by the beautiful scenery and landscapes, Palmanova property pleases visitors with its array of options for year-round leisure. Palmanova is in close proximity to Magaluf, where property owners have the distinct privilege of being in the mix of everything. From traditional middle-class apartment complexes to more upmarket residences, you can buy Palmanova property for cheaper in comparison to Calvia municipality. The average price ranges from Average price per sqm. in Palmanova €3,248 0% properties#: 55 last change on: 23 Apr 2019 €3,248 per square meter for an apartment to Average price per sqm. in Palmanova €24,879 0% properties#: 193 last change on: 23 Apr 2019 €24,879 per square meter for a house. Properties with a highly appreciated sea-view location add an extra value on the top of the selling price. In addition, investment opportunities are available for an average of Average price per sqm. in Palmanova €9,805 0% properties#: 11 last change on: 23 Apr 2019 €9,805 per square meter. 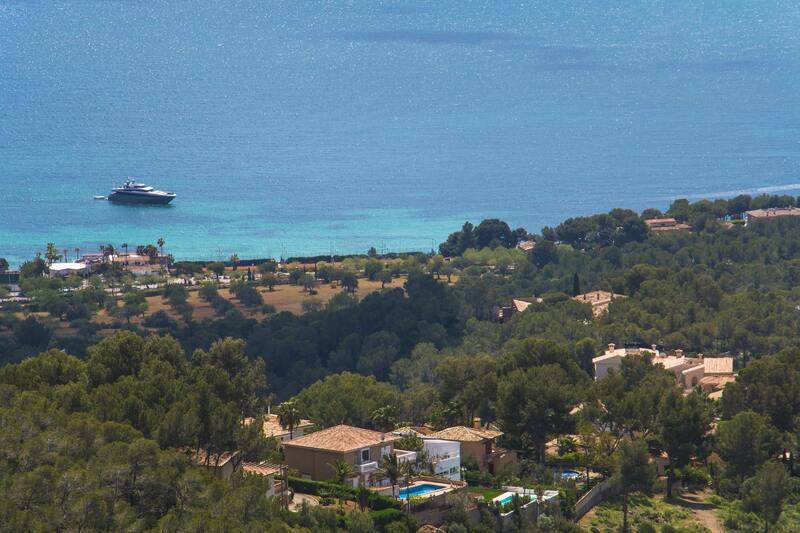 With more than fifty listings in the area, Imperial and Coastal Properties Mallorca are the agencies with the highest number of offers on the Palmanova property market. Palmanova has broad avenues lined with apartment buildings and hotels, and offers all the services to be expected from a developed resort. Palmanova is a pleasantly quiet place to live in very much geared towards family-friendly leisure. Although Magaluf is known internationally as a fun holiday destination, the low season is when the locals appear and you can really take in its beauty. Most notable is its golden white sand, from which you can appreciate the clear Mediterranean waters that surround the island. Palmanova stretches for two kilometres, interrupted along the coast by a point known as Punta de Sa Terre. It has clean Blue Flag beaches with fine sand and crystal turquoise waters. You can have all the amenities you need nearby so that you never have to go far to find something to eat or drink. 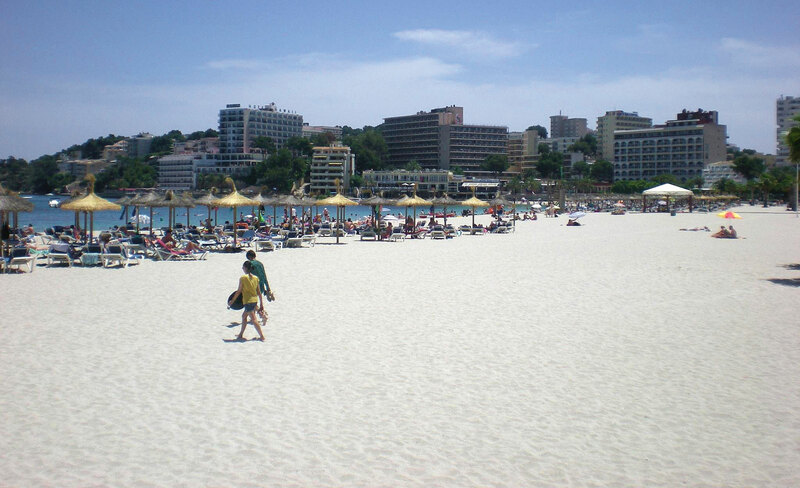 In the heart of the resort, the long Platja de Palmanova beach stretches along the bay of Palma de Mallorca. This beach is among the best, with plenty of family space and small playgrounds. It also has the central promenade area, with a variety of small shops, cafes and standard restaurants. There is a large number of water sports and activities to do here. Surfing, sea fishing and water skiing to boating and yachting are just some of them. There is also a harbour where small craft moor up. Magaluf is known for water pastimes, such as windsurfing, water-skiing, diving, and even sailing on a transparent floor boat. 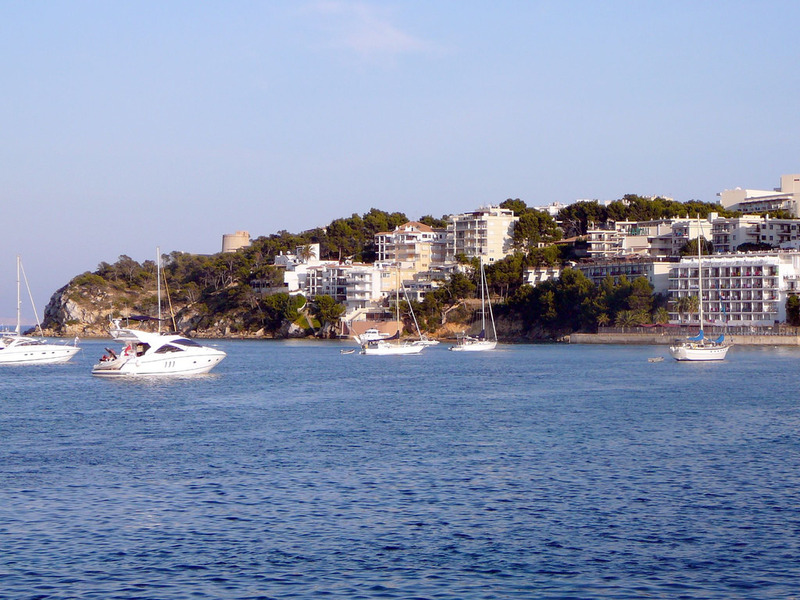 Meanwhile, Platja de Carregador is located near a small marina with beautiful yachts, and Platja de Son Maties is adjacent to the Cape of Torrenova, the dividing border between the resorts of Palmanova and Magaluf. These two beaches are mostly distinct with their clear waters and soft sand, but nothing else is needed to sunbathe and enjoy a swim in the sea. You’ll also be pleased to know that Palmanova is kept immaculately clean by the local council. The streets are washed down every day and the beach is regularly brushed. Palmanova has an abundance of restaurants and bars that cater for all types of cuisine, so you can enjoy a nice dinner with a glass of excellent local wine. Along the coast in Magaluf, the promenade is lined with seaside restaurants, cafes & bars where you can enjoy a delicious paella or some tapas with drinks. Many local establishments offer typical British food and you are bound to find similar home comforts stocked in nearby supermarkets. While Palmanova is mostly famous for its beaches, landscapes and laid-back atmosphere, visitors flock to Magaluf to make the most of its more than one hundreds nightclubs and party lounges. Most of them are located on Punta Ballena, which is the centre for the main nightlife. BCM Planet Dance, one of the best clubs in the world, is featuring incredible laser shows. It hosts many international DJs such as Tiesto, David Guetta, Freemasons, as well as clubbers and celebrities from all over the island and beyond. 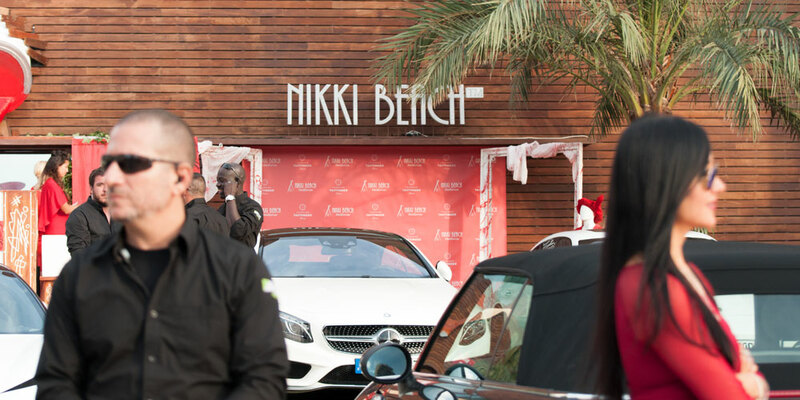 Other popular spots include the previously mentioned Nikki Beach, the brand new BH Mallorca and the Mallorca Rocks hotel. They offer a stage and club areas to host international dance acts, as well as various shows such as full moon parties and Pirates Reloaded. The Casino de Majorca, besides offering all the usual facilities, also regularly hosts performances by famous artists. It’s worth pointing out that despite its controversial reputation, Magaluf has experienced a recent increase in more up-market tourism and a shift towards more music orientated package holidays. With the help of the council, which is desperate to improve the reputation of the destination by fostering new frameworks and implementing new rules on drinking in the street and bar crawls, it is likely that Magaluf will become Mallorca’s ‘small Ibiza‘. Palmanova offers a great place to settle down and enjoy a good lifestyle. As ‘the new Magaluf’ grows with a range of upscale properties, property owners will be able to make the most of the best of both worlds: peaceful Palmanova and vibrant nightlife all in close proximity.